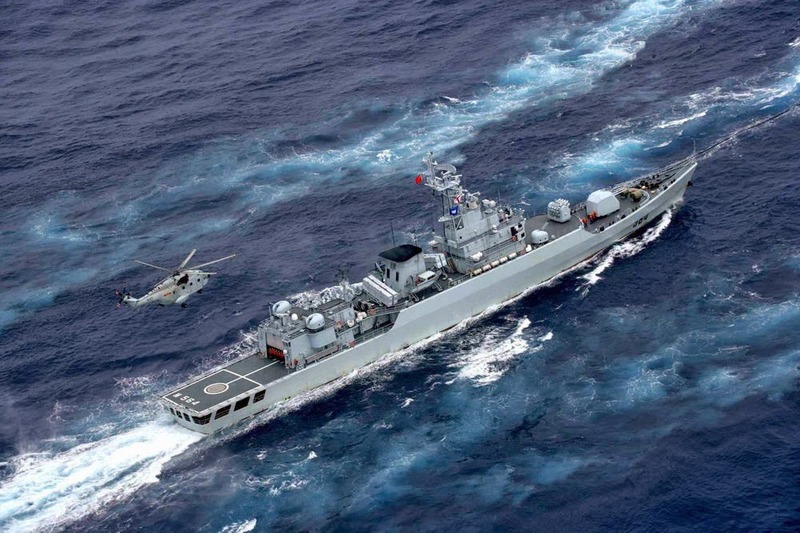 Ronald O'Rourke, a specialist in naval affairs, has claimed in a report to the US Congress that China's navy has better capability to carry out an anti-access or area-denial strategy than the Soviet Union during the Cold War, while the Pentagon has said the PLA Navy still has two major weaknesses to overcome, reports the Hong Kong-based Ta Kung Pao. O'Rourke said one advantage of the PLA Navy is that it possesses anti-ship ballistic missiles with the capability to strike moving ships at sea, which the Soviet Union did not. 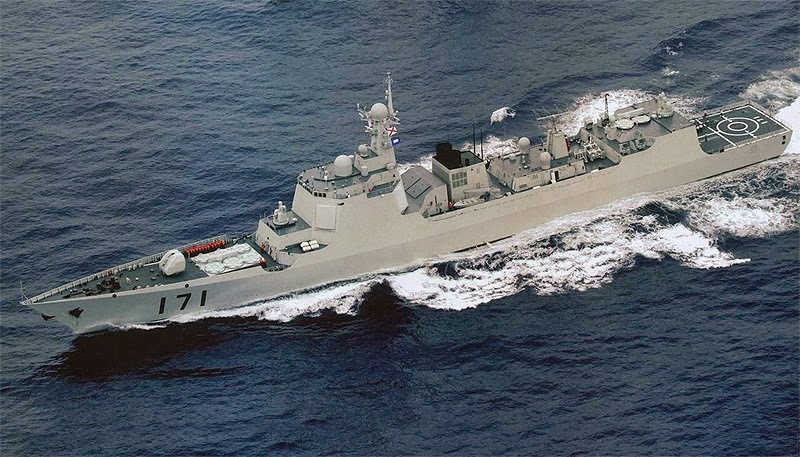 The expert gave his view however that China is only able to establish a regional navy with limited global capability as it has not resolved the Taiwan issue. The Pentagon highlighted two weaknesses of the PLA Navy in launching anti-access or area-denial tactics against the US Navy in a potential Taiwan Strait crisis. First, the Pentagon said the PLA is still unable to conduct effective anti-submarine operations despite the fact that it currently operates one of the world's largest submarine fleets. Second, the PLA's ability to conduct precision strikes against enemy targets through collecting critical and timely intelligence remains inadequate in the US view. Claiming China's current inability to place Taiwan under its control in a short period of time, O'Rourke said the PLA will certainly pay more attention to increasing its coastal defense capability. While conceding that the Chinese navy is now conducting anti-piracy or non-combatant evacuation operations overseas, O'Rourke said nonetheless that it is still unlikely that the PLA Navy would feel comfortable confronting the US Navy more than 1,000 miles from the China coast.